What Is Demi-Permanent Hair Color? Which are the best demi-permanent hair colors to try? Which brand of hair color is best? 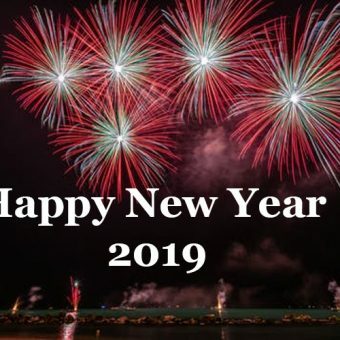 In this article we are listing 8 best demi permanent hair color in India 2019 for you. Before you use these, first you need to know about Demi-Permanent Hair Color! Demi-permanent hair color is basically no-ammonia product that is very effective to cover gray hairs and provide the natural color to your hair. Demi permanent hair color is helpful to tone highlights of base color. Demi permanent hair color is best option to those who wants the different shades and combinations in their hair. Keep reading below and select the best demi permanent hair color available in the market. 1 -Demi-permanent hair colors contains peroxide-based developer and semi-permanent hair colors don’t require peroxide. 2 -Demi-permanent hair color allowing the color to last up to 24 shampoos and semi-permanent color allows up to 12 shampoos. N Rage long live demi permanent hair color is very good. It offers four dazzling washable colors that last long up to six weeks. It is well effective with any hair color. You can easily apply N rage long live demi permanent hair color. This demi permanent hair color contains Keratin Color Enhancing Complex that helps to give long lasting effects and shine. 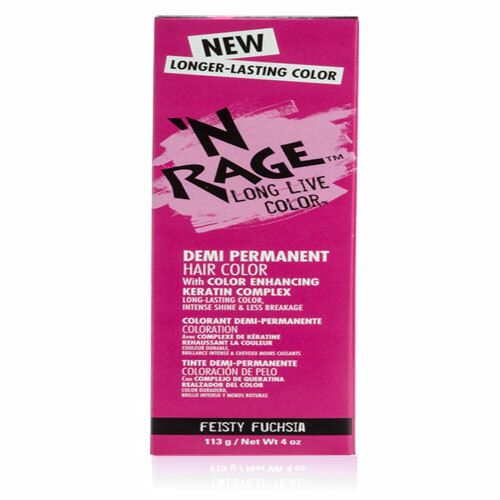 N rage long live demi permanent hair color contains proteins and 17 amino acids which are helpful to bind the dye to the hair. This demi permanent hair color has verbascum flower extracts and it is vegan product and cruelty-free. Raw Brilliant Demi-Permanent Hair Color is neon red. If you want blazing red color of hair then raw brilliant demi permanent hair color is very good option that can long lasts up to 30 washes. This color provides vibrant effect with subtle undertones on dark hair. 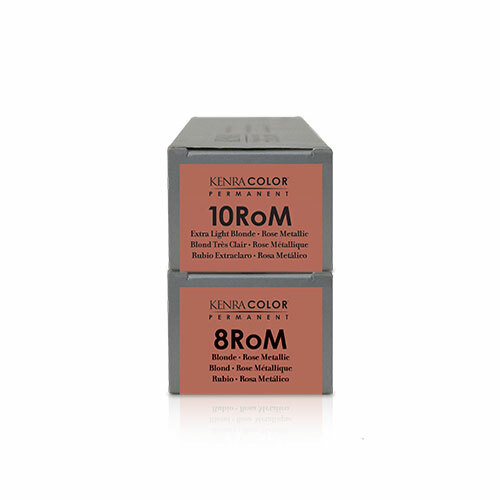 You will get 10 bright shades to suit every skin tone and hair type. Application of this effective hair color helps to keep your hair soft and silky. 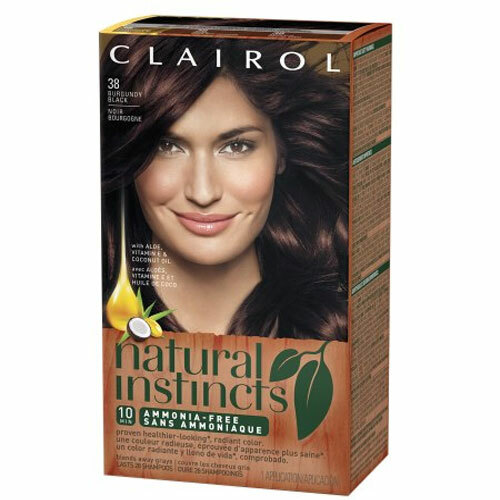 Clairol Natural Instincts Hair Color is one of the best demi-permanent hair colors. It contains aloe, vitamin E and coconut oil, Clairol Natural Instincts Hair Color is very good for root touch-up, balayage, blonding, etc. Use of this hair color will be helpful to reduce the hair damage and breakage. Ammonia-free formula of this hair color if good for your hair health. Ion Color Brilliance Intensive Shine Demi-Permanent Hair Color contains hyaluronic acid, argon oil, pequi oil, which help to provide nourishment to your hair. This hair color helps to cover full graying hair and give the natural color. Natural and exotic ingredients present in this hair color provides vibrant and exquisite color. You can easily apply Ion Color Brilliance Intensive Shine Demi-Permanent Hair Color. One thing which you can say the drawback of this hair color i.e. can not available easily. Schwarzkopf Professional Igora Vibrance Demi-Permanent Hair Color is another very good demi-permanent hair color. 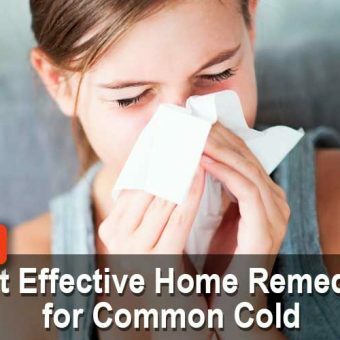 This can be helpful to cover 100% gray hair. This contains moisture protecting complex that give up to 100% hair shine. Application of this demi-permanent hair color provides hydration to hair which controls the circulation of water within the hair and keep hair healthy. 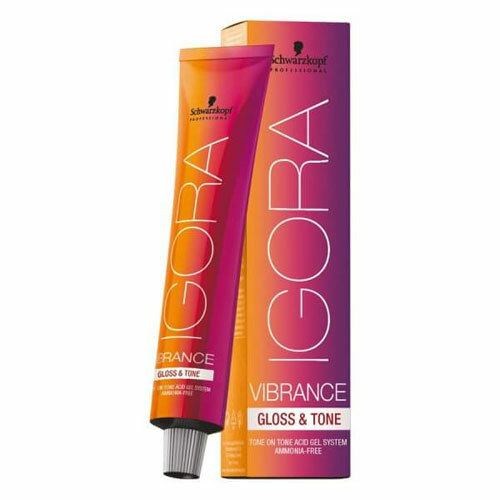 Schwarzkopf Professional Igora Vibrance Demi-Permanent Hair Color is alcohol free and easy to apply. L’oreal is well known and very popular brand in cosmetic industry. Loreal Delight Demi-Permanent Hair Color is a created exclusively for color-treated and sensitized hair. Creamy consistency of this hair color gently penetrates the hair fiber, and the cationic polymers which help to give you the glossy looks hair. You can get the 53 wide shades of this hair color. Kenra Color Demi-Permanent 8RoM Blonde Rose Metallic covers 75% gray hair. It is long lasting hair color which provides shine to your hair upto 25 days. Amonia free hair color is also good for your hair and provide glossy looks. One issue with this hair color i.e. availability issue. Umberto Beverly Hills U Color Italian Demi Color demi permanent color comes with rich pigments that offer vibrant color with a natural-looking and multidimensional shade. Ammonia free formula helps to improve your hair health. This is long lasting product. Use of this demi-permanent hair color helps to give you glossy and shiny look. It is suitable for any hair type. 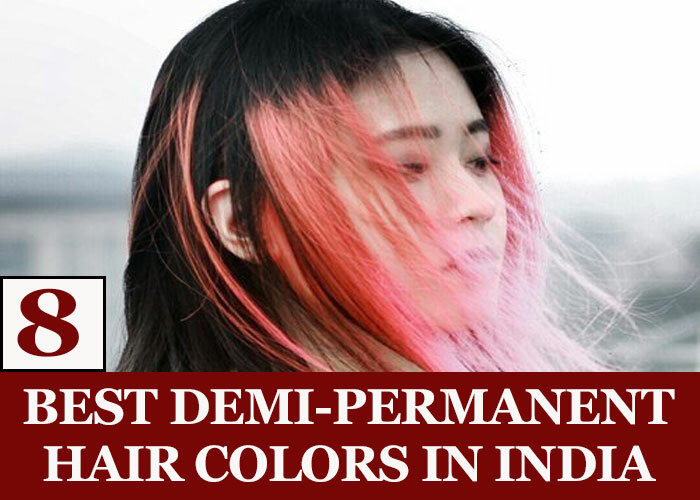 You have read all about 8 Best Demi-Permanent Hair Colors in India 2019. 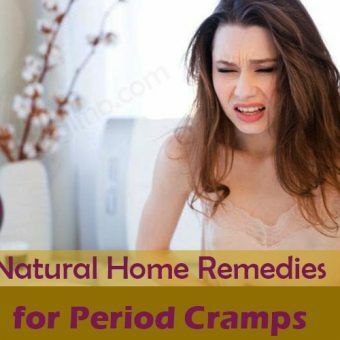 All these are very useful and effective. 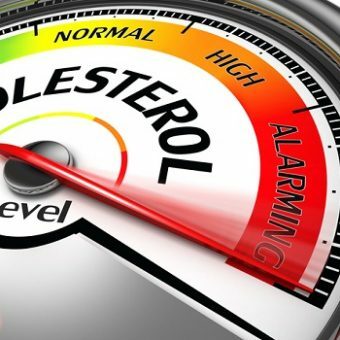 Please share this informative post to your friends and known ones so that they can also get the advantage of this post. Please share on whatsapp, twitter, and facebook as well. 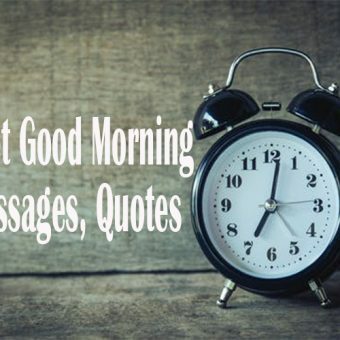 Kindly leave your valuable comment in the comment section.